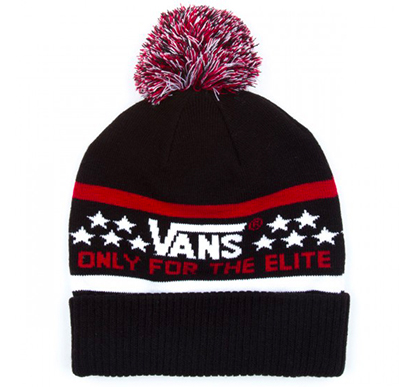 Get the vintage style you know and love with modern comfort and warmth in the Vans Elite Beanie. 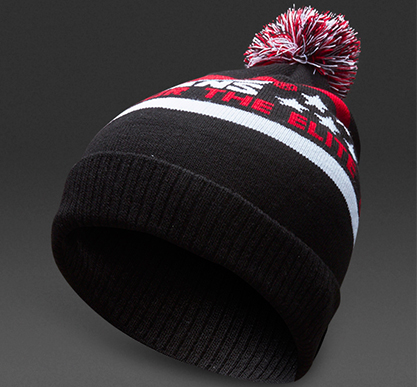 This hat features a classic pom pom design with “Only For The Elite” Jacquard logo. Eesti siseselt (Itella) TASUTA! Eestisisene tarne maksimaalselt 3 päeva. Finland/Latvia/Lithuania Smartpost delivery (Itella/Omniva) 11 EUR / in case of 80 EUR or more purchase – Free Delivery! Rest of EU delivery max. 15 EUR / in case of 100 EUR or more purchase – Free Delivery! Juhul kui toote suurus ei vasta Teie ootustele, saate selle meile 30 päeva jooksul tagastada. Tagastamiskulu eest vastutab klient. In case the product specifications do not meet the requirements, one can return the product within 30 days after receiving it. Client is responsible of the return costs.